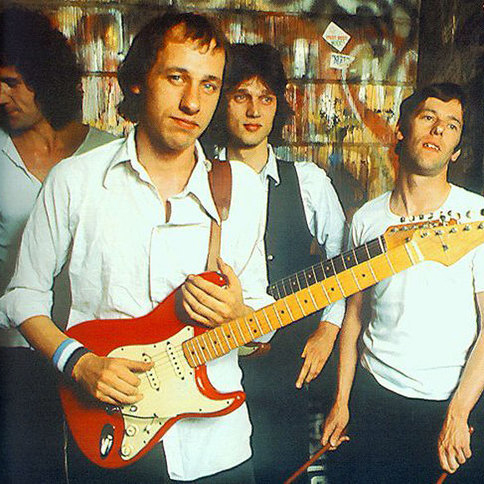 Dire Straits keyboardist Alan Clark has confirmed that members of the UK band will perform without frontman Mark Knopfler at their induction into the Rock And Roll Hall Of Fame on April 14. “Fame at last!,” writes Clark on his website. “While it's nice to receive recognition for my work, I really can't take it seriously. That said, I've bought a new tuxedo and my signature now ends with the words ‘Living Legend’. While Mark Knopfler has not commented publicly on the event, his brother and co-founding member of the group, David Knopfler, shared his reason for not attending the induction via a comment on his Facebook page. artist, that paying my taxi to the airport must have given them heart murmurs like Squeers hearing Oliver Twist asking for more and frightened them into refusal, otherwise one might get the wrong idea entirely about what they're all about." With worldwide sales of more than 100 million albums, Dire Straits are being inducted into the Rock Hall as part of the Class Of 2018, which includes The Cars, Bon Jovi, the Moody Blues and Nina Simone, with Sister Rosetta Tharpe to be honored posthumously with an Award For Early Influence.